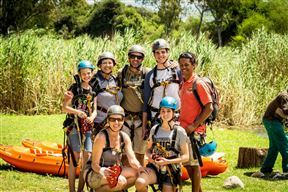 Adrenalin Addo offers a thrilling variety of outdoor adventures near the Addo Elephant National Park in the heart of the Sundays River Valley. Whether you’re an adrenalin junkie or a less wild adventurer, this outdoor adventure centre will take you zip lining, giant swinging or canoeing. 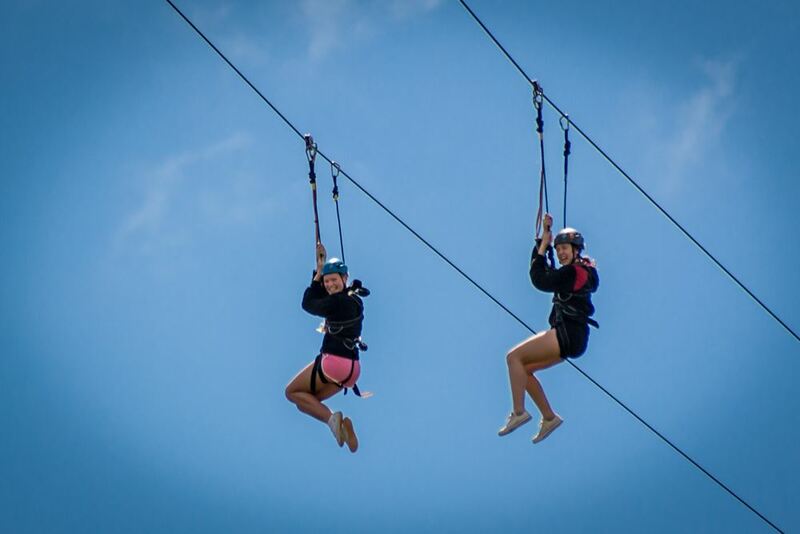 The Zip Line has not one but two 500m wires, making the Addo Zipline the ultimate Zip Line in South Africa. It is the highest, longest and fastest double zip line at 70m high, 500m long and reaching speeds of up to 80km/h. 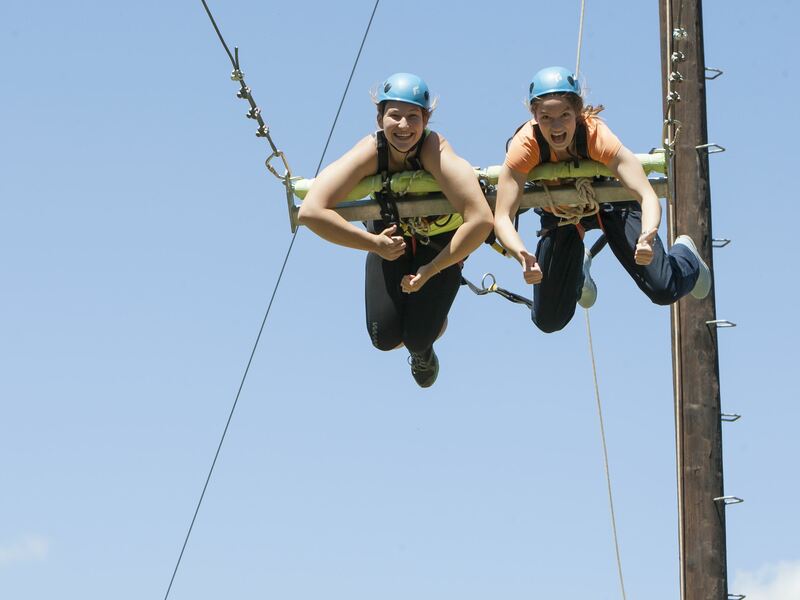 The Giant Swing the first of its kind in South Africa. After being hoisted 18m above ground, you will free fall for several seconds before you begin the swing of a lifetime. Canoeing is popular and one the most inexpensive ways to enjoy the Sundays River in Addo. Lifejackets and gear are supplied.